Danny loves shopping at the dollar store with his mother . . . because he never knows what he might find on the shelves. But one thing is certain: all too often, Danny gets himself in big trouble! Today, Danny's mother sends him off to find a bottle of shampoo. Be careful, Danny! This shampoo has a real bite to it! Hang on tight . 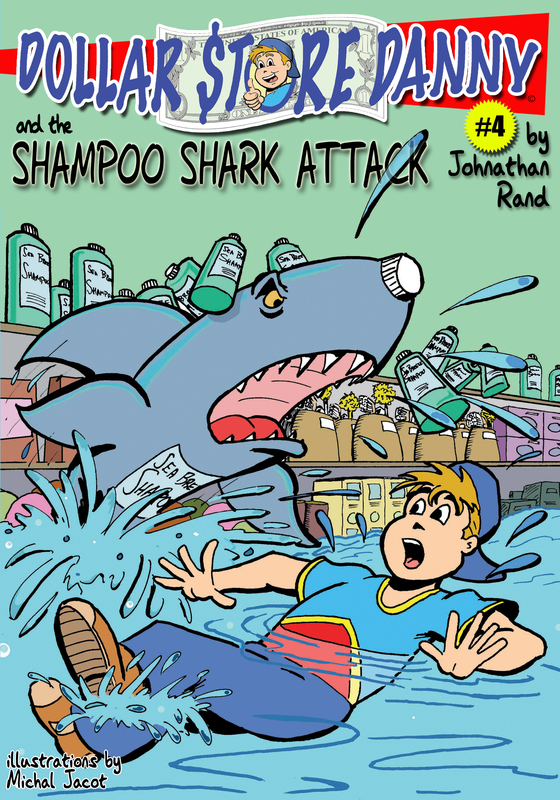 . . you're about to join Dollar Store Danny for another wild, thrilling adventure!